Editor’s Note: Today’s addition to our ongoing roundtable on Howard Becker’s 1953 book “Becoming a Marihuana User” comes from Mary Jane Gibson, the entertainment editor at High Times magazine. Welcome, Mary Jane! Those who follow our publication may be noticing a growing trend in the evolution of HIGH TIMES. It has gone from a countercultural, back-alley, both literally and figuratively “seedy” magazine to a fully budded and blossoming mainstream lifestyle magazine for the mercifully medicalized, sometime decriminalized—and in some places totally legalized—partakers of the holy smoke, deep dab, and altering edible. I cannot, and will not, endeavor to compete with the other illustrious and accomplished panelists commenting here. 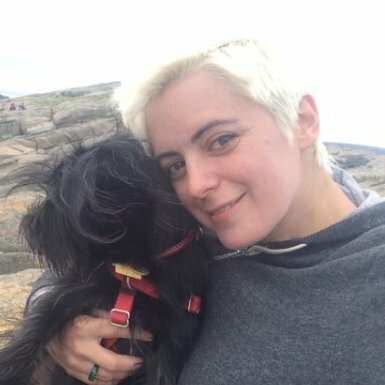 Instead, I’d like to offer a few words on cannabis culture and HIGH TIMES. 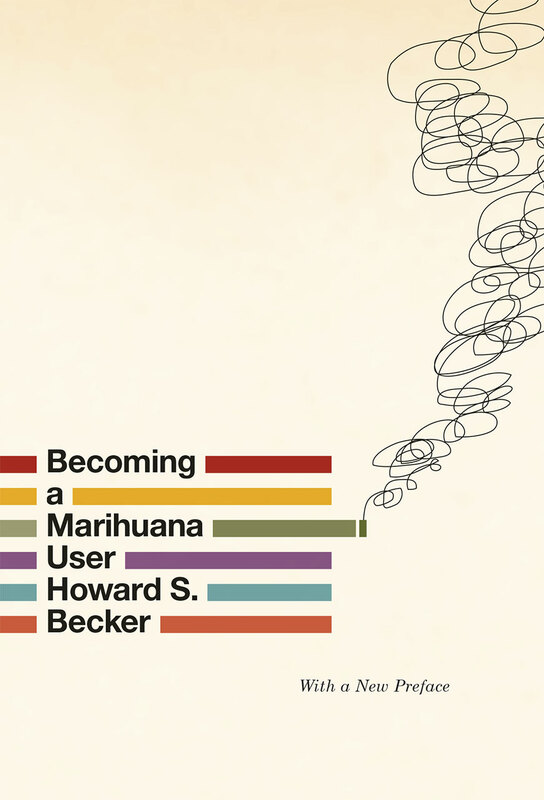 As Howard S. Becker writes in Becoming a Marihuana User, smoking weed in the 1950s was not a Social Evil. Nobody cared much about people who smoked it, nobody studied it, and nobody apart from Becker was writing about it. The hippie culture’s embrace of weed in the 1960s came to symbolize anti-establishment rebellion, freeing the mind from a mainstream way of life that developed into the now all-too-familiar dominant corporate culture. Smoking weed was paired with psychedelics, and the counterculture tuned in, turned on and dropped out. Along came the 1970s—and at that time of civil rights and anti-war movements, when many Americans believed that marijuana should (and would) be legalized, taxed and regulated like alcohol and tobacco, President Lyndon B. Johnson created the Bureau of Narcotics and Dangerous Drugs in an effort to quash social unrest (i.e., drug use) across the country. The federal government’s War on Drugs began in earnest. In 1974, 21 years after Howard S. Becker wrote Becoming a Marihuana User, Thomas King Forçade founded HIGH TIMES magazine. Forçade was a leader in the underground press, and a dedicated marijuana smuggler. His vision for HIGH TIMES was simple: to give voice to the freedom to pursue alternative consciousness. Forçade believed that marijuana prohibition had within it the seeds of its own destruction. He brought together a community of marijuana smokers and growers by providing the counterculture with a national forum in the form of a print magazine. HIGH TIMES was an immediate hit—the first issue was reprinted four times to meet the high demand. That community of marijuana smokers and growers, without whom, Becker argues, marijuana use and knowledge would not be disseminated, has stayed strong for 41 years. And HIGH TIMES has, for 41 years, been providing authentic, reliable marijuana-related information, activism, entertainment, and news. Setting aside marijuana use as religious sacrament, or as medication for war veterans, epilepsy sufferers, cancer patients and thousands—nay, hundreds of thousands—of others, the widespread use of marijuana for pleasure, whether learned or discovered on one’s own, is undeniable. As of this writing, recreational marijuana has been made legal in four states: Colorado, Washington, Alaska and Oregon. High-potency strains of weed (“flowers”), cannabis concentrates (“dabs”) and marijuana edibles are widely available and highly effective. On page xiv of the preface to Becoming a Marihuana User, one man addresses Becker’s assertion that one needs to “learn to be high” from smoking weed: “The effects were just… WHAM!! !… like a hammer at the back of the head… that guy Becker should change his dealer.” First-time users needn’t worry nowadays—if you want to get high, you’ll have no trouble finding strong weed to do the trick. It can be true, as observed by Becker, that for a first-time user who smokes, dabs or ingests a powerful edible, identifying the resulting high as pleasurable can be… difficult. Columnist Maureen Dowd of the New York Times wrote of her experience after ingesting a medicated candy bar, “I became convinced that I had died and no one was telling me.” HIGH TIMES staffers now refer to overindulging in edibles to the point of discomfort as “doing a Dowd.” To be clear: Edibles, dabs, and high-potency strains of weed will seriously affect even the first-time user. Just as an inexperienced drinker pounding several shots of whiskey will undoubtedly get uncomfortably smashed and a seasoned imbiber might enjoy knocking back a few martinis without batting an eye, so it is with marijuana. Know your limits. If you’ve never smoked pot, don’t start with a dab or a chocolate bar infused with 1000 milligrams of THC. Becker writes that smoking weed is a socially acquired taste akin to the acquired taste for “oysters or dry martinis.” That is true for some consumers; however, there are also people who immediately have an affinity for the herb. And when evaluating the effects of smoking pot as opposed to using harder drugs or drinking alcohol, studies show that marijuana is a safer alternative to recreate with. Instead of getting hammered on a bottle of Jack Daniels, take a toke and go to bed. You’ll sleep like a baby, and you’ll wake up without a hangover. HIGH TIMES provides the ever-growing cannabis industry with a forum for a continuing conversation about marijuana, and offers a vision for all aspects of the cannabis lifestyle. 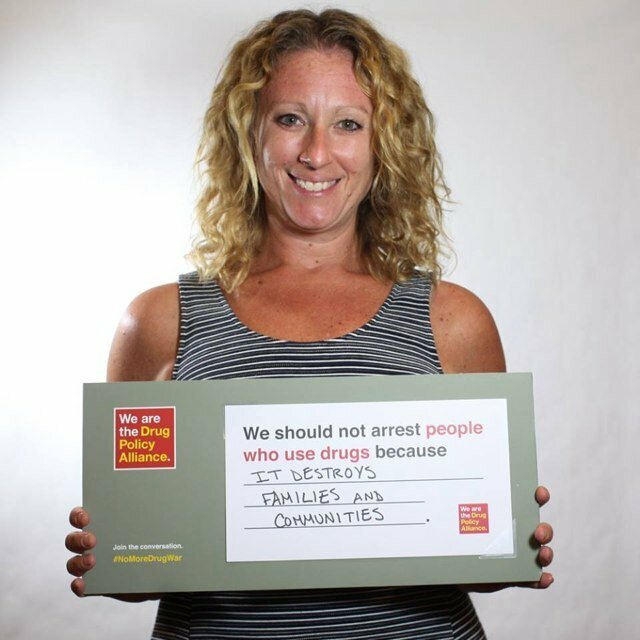 HIGH TIMES is dedicated to continuing the fight for marijuana legalization and campaigning for the release of all those serving prison sentences for non-violent drug offenses. NB: Mary Jane is my real name. I was named for my great aunt. It’s worked out well for me.